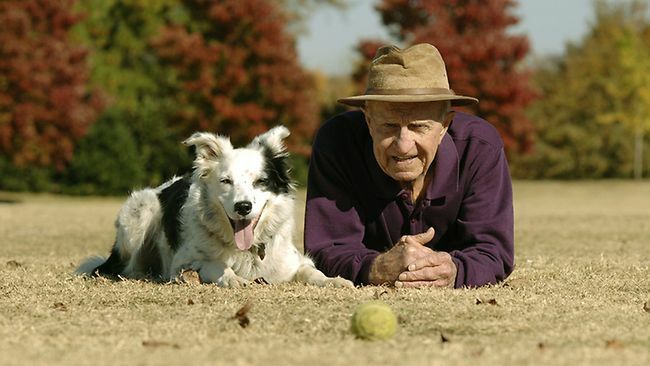 Chaser isn’t just a 9-year-old border collie with her breed’s boundless energy, intense focus and love of herding virtually anything. 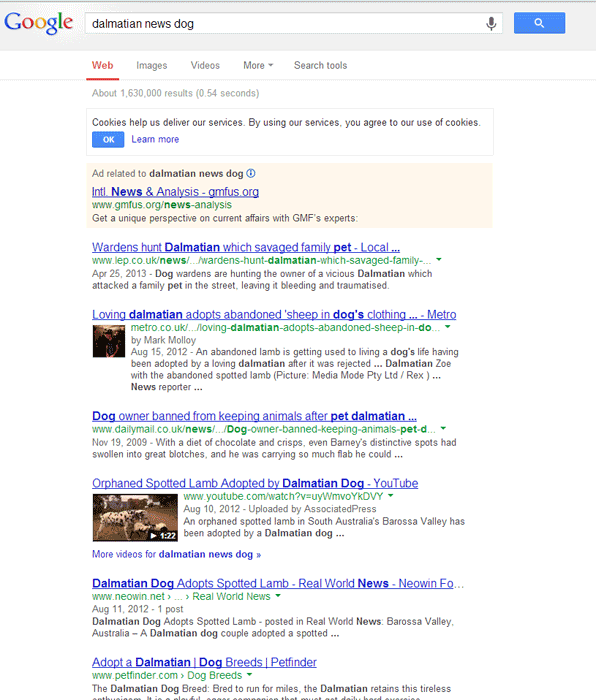 She’s a grammar hound. 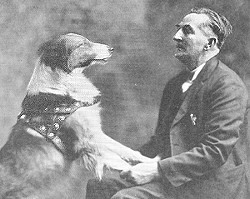 In experiments directed by her owner, psychologist John Pilley of Wofford College in Spartanburg, S.C., Chaser demonstrated her grasp of the basic elements of grammar by responding correctly to commands such as “to ball take Frisbee” and its reverse, “to Frisbee take ball.” The dog had previous, extensive training to recognize classes of words including nouns, verbs and prepositions. “Chaser intuitively discovered how to comprehend sentences based on lots of background learning about different types of words,” Pilley says. He reports the results May 13 in Learning and Motivation. To think what might have become of this strong, brave, and gentle girl had she remained with the uncaring owner is a scary thought. Since many Pitties are true representations of the way their owners treat and train them one shudders to think about the what ifs. After all with such a devoted personality she’d have tried to make her owner proud. When Weela was less then four weeks old she and her four siblings were dumped in an alley. Her new family brought them home and found them loving homes when they were ready. Sensing she was special they kept Weela. She proved many times over they were right. In her own way she paid them back for their kindness. 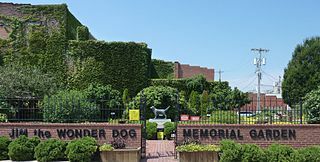 Since the akita gained lots of fame with the movie Hachiko we feel that we should also be aware of other wonderful dogs that made history. 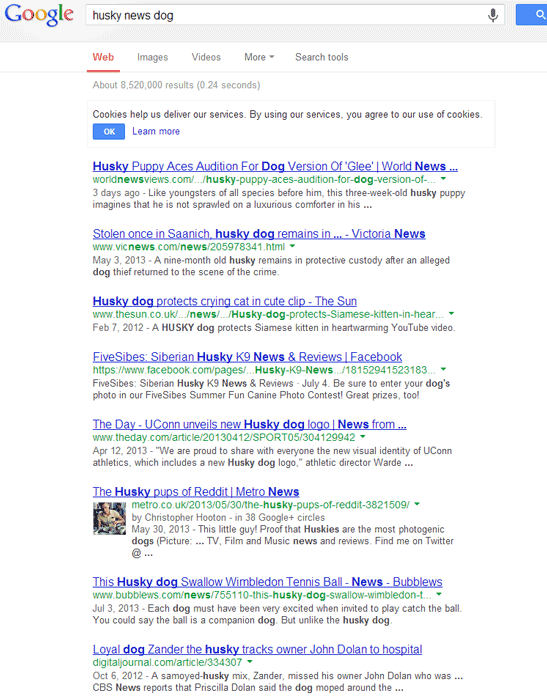 One of these dogs was Jim. Jim was a Llewellyn setter born of pureblood champion field stock in Louisiana. Though his litter mates were selling for $25 each, a goodly sum in 1925, he was considered the most unlikely of the litter and came into Sam VanArsdale's hands for less than half that amount. Attempts to train Jim for the field seemed futile as he lay in the shade watching while the trainer worked with the three other dogs. Continuing our research for wonder dogs other than Hachiko, we read the story of Bobbie, a dog that walked 2500miles (4.100km) to return back to his family home. It's really a worth reading and fascinating story about the bonds formed between us and these magnificent animals. If you were a young lad and became separated from your friends in a strange land, 2500 miles from home, where you could only make yourself understood by signs, do you suppose you could manage to travel--most of the way on Foot-back to your own fireside? 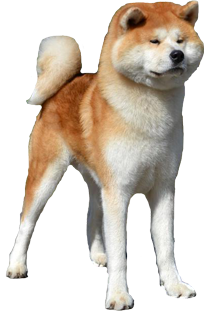 And what if you were a dog? 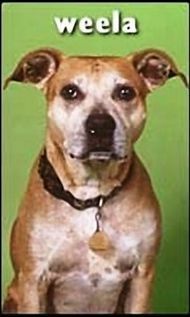 This is the story of Bobbie, the "wonder dog of Oregon," as he has been fitly called, after the most extraordinary achievement of intelligence, persistency and loyalty ever recorded to the glory of dogdom and to the confusion of those stupid people who still say that a dog is only a dog, chiefly interested in bones. 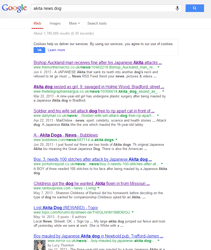 Today I was doing my regular googling for interesting information about akitas , So I searched for "akita news dog" and selected the option to fetch only last year's results. 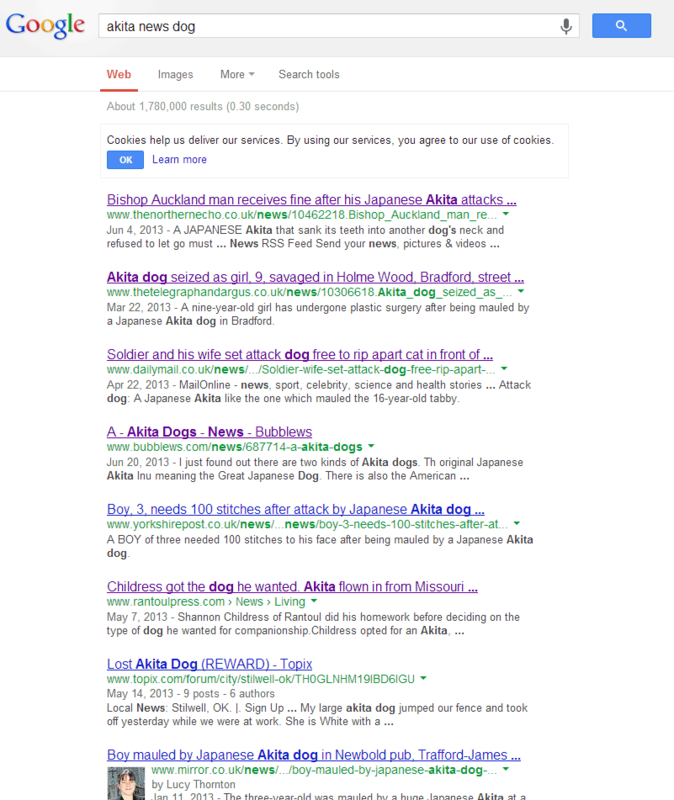 Unfortunately I didn't come up with any interesting news or information, instead I was surprised by the number of results in the first page which were related to akita attacks, 5 out of 10. 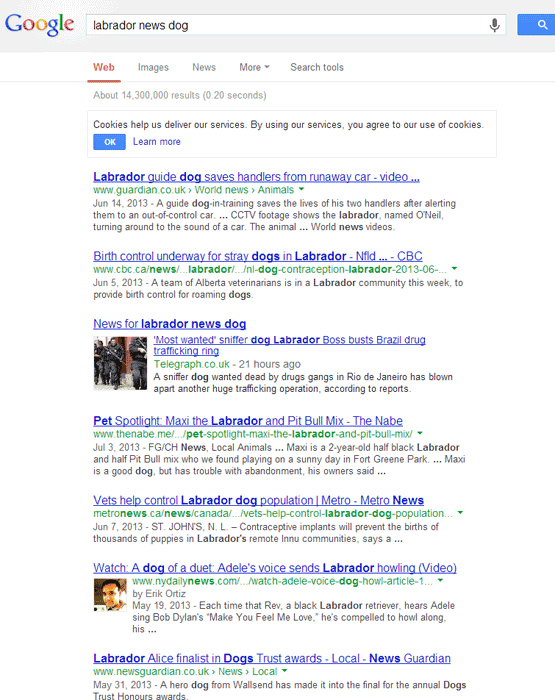 "Husky news dog (Screenshot)" - "Labrador news dog (Screenshot)" - "Dalmatian news dog (Screenshot)"